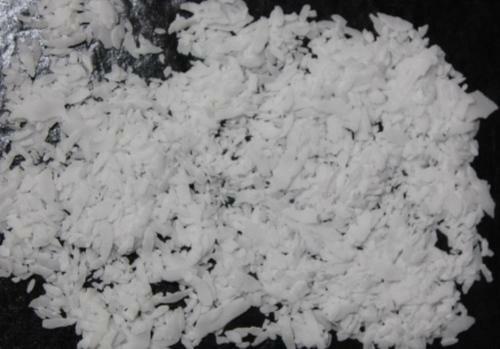 Offering you a complete choice of products which include phthalic anhydride, potassium carbonate, soda ash dense, sodium lignosulfonates and potassium hydroxide. With the support of our experienced professionals, we are devotedly engaged in offering Phthalic Anhydride. Our products are primarily used in the production of plastics from vinyl chloride and flexible PVC products. The offered products are formulated at par with the international standards using outstanding quality chemicals. These products are tested on diverse defined parameters so as to ensure its best quality range to customer’s end. With sincerity and hard work of our professionals, we have carved a niche for ourselves in this domain by offering Potassium Carbonate. These products form strong alkaline solution, are soluble in water and are white in color. Offered products are precisely processed with precision using best chemical compounds by vendor’s trained workforce in compliance with quality standards. Our products are widely used in the production of soap & glass, for softening hard water & in gunpowder. 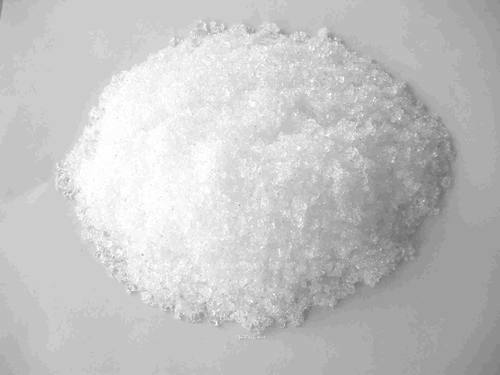 Since our inception, we are instrumental in offering premium quality Sodium Lignosulfonates. 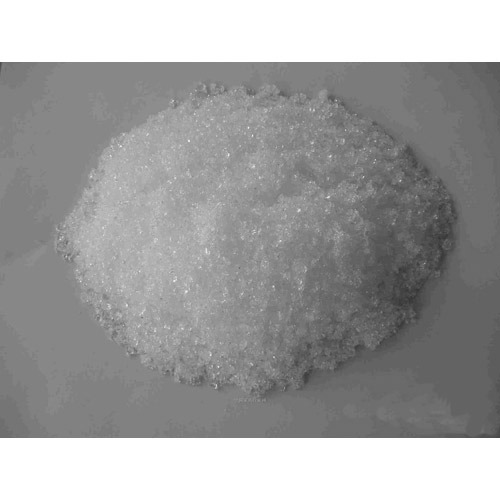 Offered products are special formulated water reducer admixture based on selected lignosulfonates, which provides a cost effective solution in improving the water reduction. Our provided products has low dosage, low air content, high water reducing rate and applicable to most types of cement. We provide these products after complete check in order to ensure its purity & quality at our end. 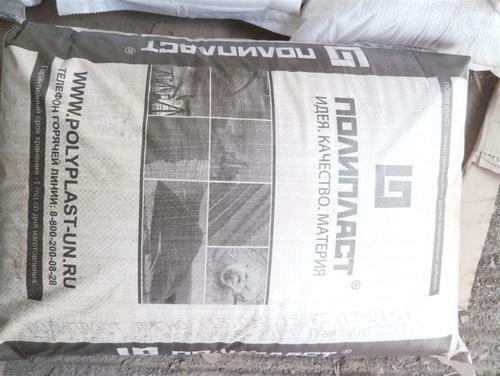 Can be used in the cement and concrete industries as a cement softener and binding material, in foundry, in the chemicals field, in the oil industry for drilling and ceramic industry. 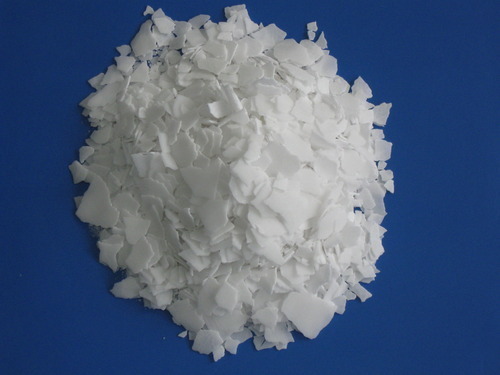 Potassium Hydroxide can be used for the production of potassium carbonate, potassium phosphates, agricultural-grade fertilizers, potassium acetate, formate, biodiesel, synthetic rubber, and soaps and technical detergents. It can also be used in several other industrial-type applications as well as in cosmetics and food industries.